The Pathway Looking Your Best at Any Age Starts Here! The Pathway to Looking Your Best at Any Age Starts Here! What is happening as we age? Select your age below and learn how you can begin on the Pathway to Looking Your Best! Your 20s is the time to instill good habits and skin care practices. Keep your youthful glow with a prescribed maintenance regimen of home care, skin treatments, and in-office procedures. 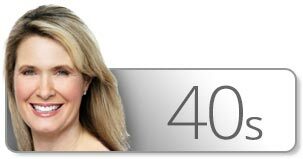 In your 40s you can correct existing skin damage and prevent further damage with surgical and non-surgical cosmetic procedures. 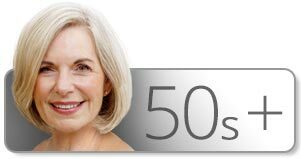 In your 50s you can repair existing damage and restore a more youthful appearance with proven natural producing treatments. 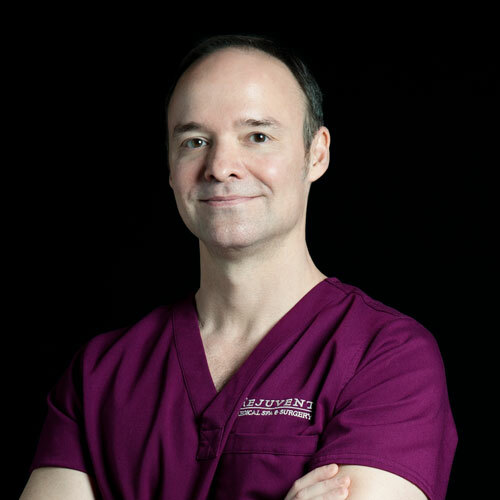 Why are we the Best Rejuvenation Clinic in Scottsdale? Our experienced doctors use their skills and expertise to help you tackle the issues you are experiencing at any age and build a foundation to help you minimize new issues! 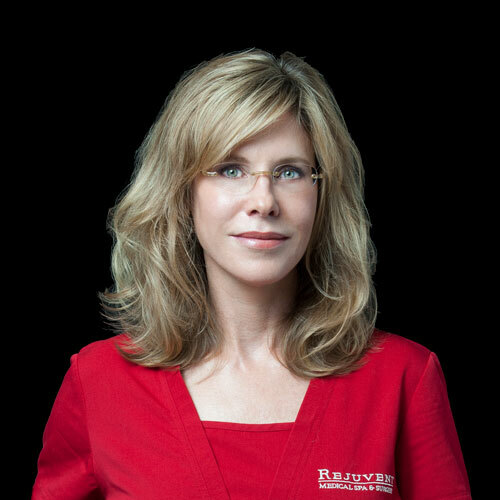 At Rejuvent, all treatments are customized for you and your concerns and this customizable approach deliver safe and natural-looking cosmetic change. Entrust your face to the experts!